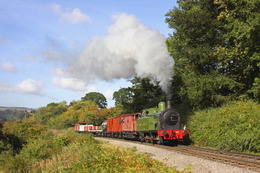 Popular Tourist Attractions in Pickering including North Yorkshire Moors Railway. Get away from the hustle and bustle of city life and climb aboard a steam train like Harry Potter for the ultimate trip through Heartbeat Country in cosy compartments on the world’s most popular heritage railway. Show more. 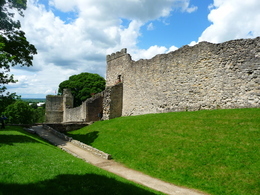 A splendid castle with a rich history, Pickering Castle served as a Northern base for a succession of medieval kings. Originally built after the Norman Conquest, the motte and bailey fortification was extensively developed throughout the 12th, 13th and 14th centuries. Show more. 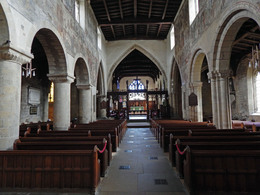 Home to some stunning and world famous 15th century wall paintings, St Peter’s and St Pauls is a beautiful 12th century parish church in the centre of the town. Show more. 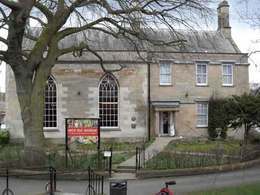 Pickering's Beck Isle Museum (a charitable trust), is known as the 'Treasure House of Ryedale', having around 50,000 exhibits in it's 27 display areas. Show More.